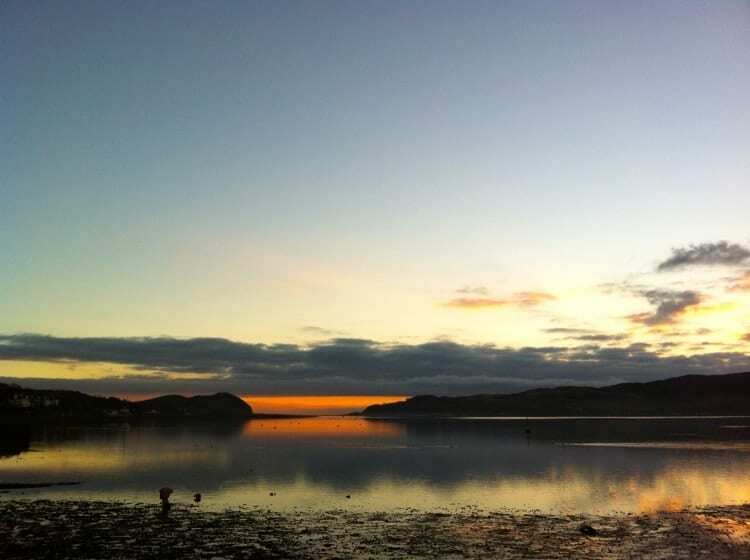 In the south-west of Scotland, on the Kintyre peninsula, we find the city (doubling as a whisky region) of Campbeltown. An area steeped in history, the town was home to the parliament of the Celtic Kingdom of the Scots, which grew out into a monarchy covering all of Scotland and most of Great Britain. The area was also home to Mary Campbell, who took a place in history after courting famous Scottish poet Robert Burns, and immortalized in his song “Sweet Highland Mary”. It’s also the part of Scotland closest to Ireland, and on bright days, it’s possible to see the Irish coast with the naked eye. In the past, Campbeltown was the undisputed “whisky capital of the world”, sporting over thirty active distilleries. 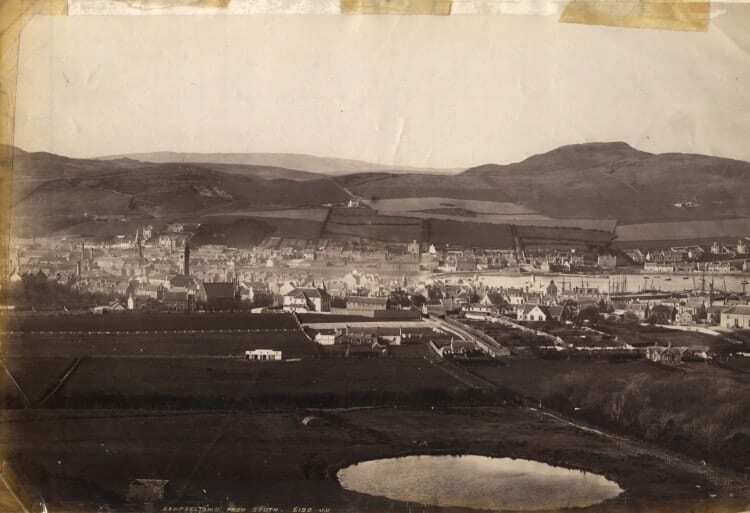 Abundance of water, coal and pear as well as easy access to all the barley one needed in order to distill, and Campbeltown being conveniently located near the coast, it made for an ideal location for producing whisky in the late nineteenth century. Then the twentieth century came and crashed the party. The amount of distilleries at the time led to overproduction. Due to their popularity, some distilleries probably started losing track of the quality of their product, and were forced to close down. Then came the depression, with the US prohibition acting the final nail in the coffin for a number of the Campeltown distilleries. One by one they were forced to close their doors, until only two were left. In 2004, the Mitchell’s Glengyle distillery opened, officially putting Campbeltown back in the list of whisky-producing regions. Campbeltown whisky generally are slightly peaty (some more than others) and a tad briny, with full flavours and equally full bodies. Images courtesy of Springbank distillery.